Season Tickets for 2019 are available now! 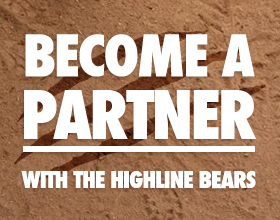 Now is the time to get your season tickets for the Highline Bears 2019 season. Enjoy 24 home games, including multiple promotional nights with fun give-a-ways, and special entertainment events. 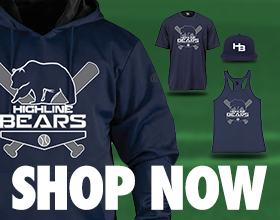 Whether you are looking to spend quality time with your family and friends, or enjoy watching the highest level of amature baseball in Seattle, being a Highline Bears season ticket holder will be the highlight of your summer.